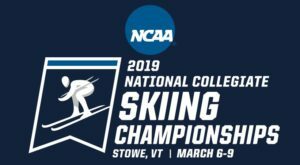 Join the NCAA in Stowe this March 6th – 9th. Nordic races will be held at Trapp Family Lodge and the alpine competition will be hosted at the Stowe Mountain Resort. All four competition days are free and open to the public. We’re the perfect Stowe mountain lodging choice for retreating to quiet, adult-only luxury — especially after a day of cheering, or hitting the slopes. 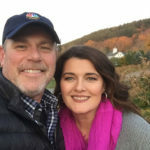 There’s a reason Yankee Magazine voted us “Best Romantic Getaway in New England.” Book your Stowe March getaway today and find out for yourself. Call (802) 253-6282 or book online. 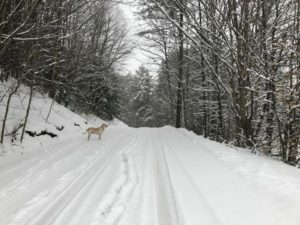 Looking for Stowe Mountain Lodging? 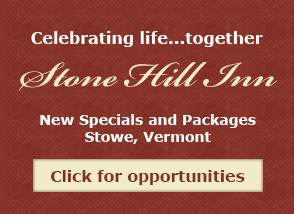 Stone Hill Inn is a couples-only Stowe lodging option for your spring Vermont skiing getaway. 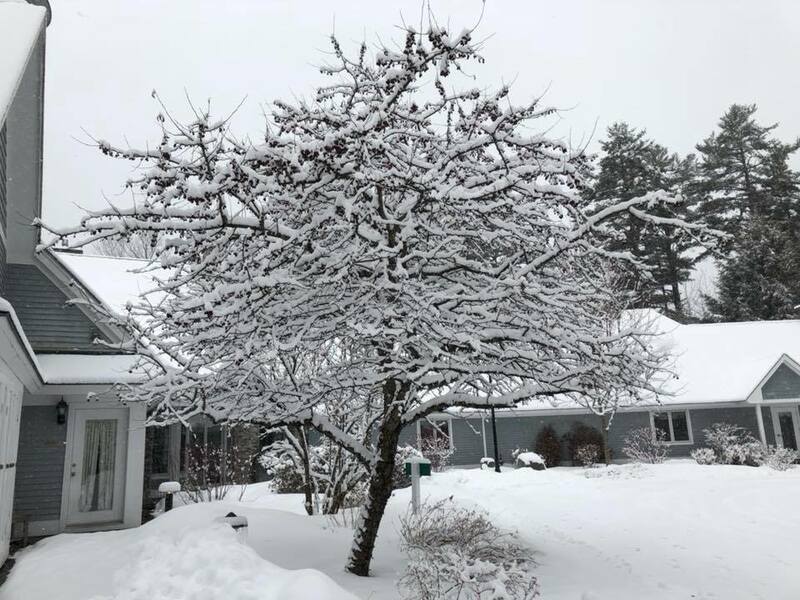 Located nine minutes from skiing and six minutes from downtown Stowe, we’re the perfect retreat to get-away and relax after exciting days out in the snow. Breakfast is obviously a favorite at Stone Hill Inn. Guests comment that eating breakfast with fresh falling snow is like eating in a snow globe. We agree! Our dining room features 14′ ceilings, 40 windows and individual tables for each guest room. Fresh fruit, home baked breads, muffins, and coffee cakes, gluten free options, homemade granola and yogurt. That’s just the start. The eggs are always fresh; the syrup (Grade A: Med Amber) is always warmed. Sunshine, snow, coffee and delicious breakfast aromas announce the beginning of the day. 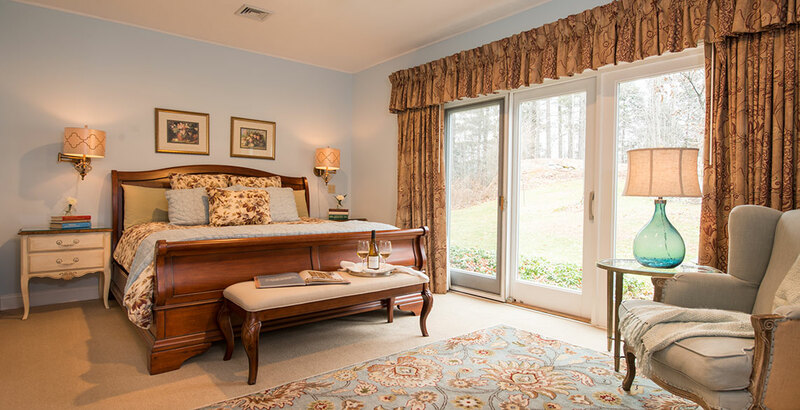 **Don’t let diet restrictions keep you from enjoying time away and our lovely Stowe bed and breakfast. We’re happy to make your stay perfect in every way we can. With advanced notice, we are able to prepare AIP friendly meals, as well as meet restrictions for Paleo, Gluten Free, Vegan, Vegetarian, and Pescatarian diets. Check out our favorite Top Restaurants in Stowe. Stowe has always been a mecca for winter sports and this year, it got even better! Stowe Mountain became part of the EPIC Pass. 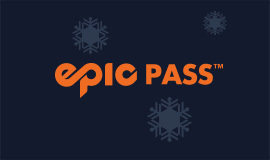 With the purchase of an EPIC SEASON PASS, you receive unlimited access in Colorado: Vail, Beaver Creek, Breckenridge, Keystone, Arapahoe Basin; Utah: Park City; California: Heavenly, Northstar, Kirkwood; Canada: Whistler Blackcomb; Vermont: Stowe; Illinois: Wilmot; Minnesota: Afton Alps; Michigan: Mt. Brighton and for the 2019 ski season:Perisher in Australia. Spring skiing conditions in Stowe are often unmatched. Case in point, just this week we received 12 inches of fresh powder! Enjoy end of season mountain events like the Annual 80’s Retro Weekend (Saturday, March 24, 2018). Dress in your best 80’s gear and hit the slopes for a fun-filled retro weekend. Stone Hill Inn is the perfect Stowe mountain lodging choice for hitting the mountain and then retreating to quiet, luxury. There’s a reason Yankee Magazine voted us “Best Romantic Getaway in New England.” Book your Spring stay today and find out for yourself. We know you won’t be disappointed! Call us to book your romantic getaway today (802) 253-6282 or book online. Romance is always in season!